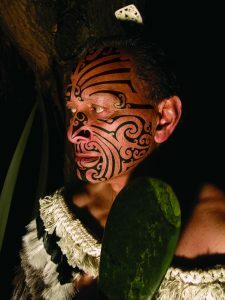 Willowbank is home to Ko Tāne Māori Cultural Performance and Hangi dinner. 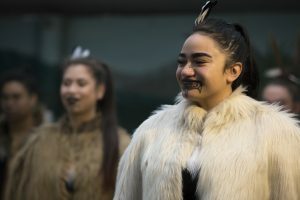 Ko Tāne is an interactive Māori cultural experience that gives visitors a look into our country’s history from the past to the present day in a fun and informative way. Your experience at Ko Tāne will include your official welcome to Aotearoa New Zealand with a traditional Māori powhiri or welcome that takes in the wero or warrior challenge and the hongi pressing of noses between chief and visitor. Your experience continues into our interactive village where you will be shown the tools and skills of the Māori hunter, their cooking techniques (your hāngī dinner will be lifted from the ground), the games they played and the traditional instruments used to communicate with the Gods. 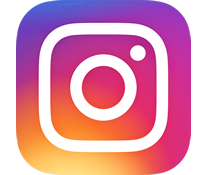 You will then be entertained with a 45 minute kapahaka performance, including action songs, poi dances, haka, stick games and weapons displays. During the performance you will be given the opportunity to get up on stage to learn a poi dance or the haka. * We can prepare vegetarian and gluten-free meals provided this is requested at the time of booking.